Omaze is running another incredible campaign for Disney fans! Plus, if you use code EARTH100 before April 16, you’ll get a bonus 100 entries! 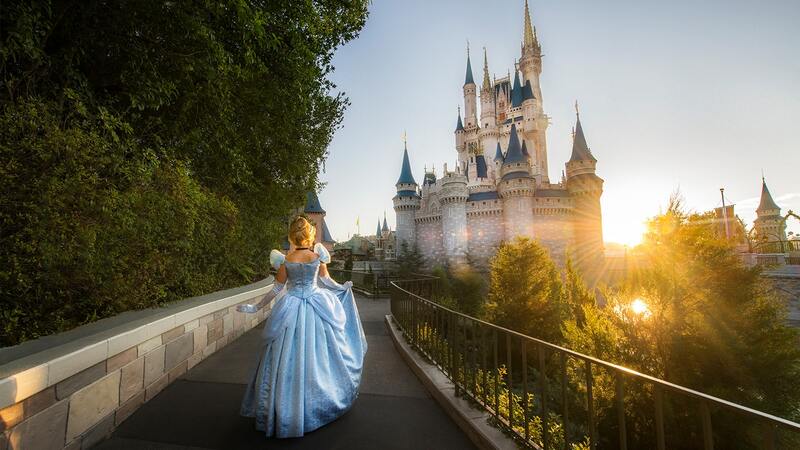 Their newest campaign allows you to “Step into Your Own Fairy Tale and Stay in the Cinderella Castle Suite.” Plus, your donation will benefit the Orlando Magic Youth Foundation. So basically it’s a really short trip (2 days for 4 people) but you get to stay in the Cinderella Castle Suite!!! Which is a dream come true for most of us. Also, you can’t pay to stay in this suite. It’s pretty much only for celebrities and special events. If any of us are ever going to stay in it, it’s probably going to be because we win it. Wondering where the money goes? The Orlando Magic Youth Foundation helps children in Central Florida, especially those most at risk, realize their full potential by supporting programs and partnerships that empower families and change lives. More than $24 million has been distributed to local nonprofit community organizations to support at-risk youth in education, health and wellness, homelessness, and the arts. Never heard of Omaze? I’ve previously researched the company to see if it is legitimate. I have seen people questioning that Omaze is a for-profit company but raising money for charitable causes. Although they are a profitable company, they partner with major brands and destinations to raise money for real causes. Yes, they keep a percentage of the donations (part profit and part costs of running the site and campaigns). But the charities DO make money from it. In fact, they get 80% of the donation, which is pretty good considering they are not expending any costs themselves or the campaigns. Yes….you could donate directly to the charity and the charity would get 100% of the funds. But then you wouldn’t have the added chance of winning the awesome prizes! You have a little over a month to enter, but if you are going to enter, you might as well take advantage of the EARTH100 code before April 22 to get the free extra entries. And while you are on the site, you may want to check out some of the other opportunities, including a chance to go to the Avengers premiere with Chris Evans!